Hard Drives, SSD’s, USB-Sticks, NAS, Cloud: are the options available to save data externally. The ideal media storage solution, should be large, fast and secure. Each solution presents its set of advantages and disadvantages.We offer some insights into the pros and cons of external storage to help you find the ideal storage solution for your company data. Which external storage method works for different situations? 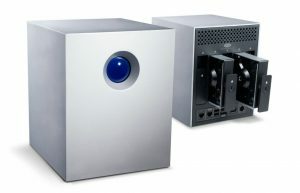 Plug and play – the external hard drives have to be connected to the device, and you can store files as soon as you connect it. You can easily carry your files and folders with you, making transferring files to adifferentdevice easy. With external drives it is possible to easily store and transfer files. Writing and reading data are susceptible to physical damage, you will need to carefully handle the hard drive in order to prevent data errors. If your hard drive is stolen, your data can fall in the wrong hands. When you store your data on your laptop’s hard drive, it will become slower over time. Data transfer is significantly faster than USB. It is possible to share folders, and makes folders always available. NAS will never match the speed of an internal hard drive. As an impact on the energy bill. Setting up NAS is time consuming. An SSD does not have mechanical internals like a normal hard drive, making it more resilient to fall damage, making it more reliable. An SSD consumes less energy and has a positive impact on your laptop battery duration. 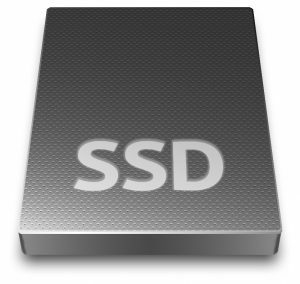 An SSD is more expensive than a traditional hard drive. The reliability and duration of SSD’s is still being discussed, however the prediction is for SSD’s to become more reliable with time. SSD’s become slower, when intensely used. Small and compact, easy to carry. Storage is cheap, for 5 Euros you can get a 16GB USB Stick. Sharing content is easy, since you can easily connect it to any computer with a USB port. Storage is limited to the GB’s you have purchased. 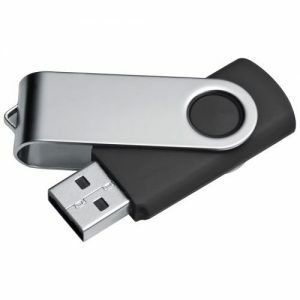 The cost per gigabyte for a USB-stick is more expensive than an external Hard-Drive. The small format, makes it easy to lose or suffer damage. Flexible, files are always available, anywhere you go. The right Cloud provider provides a secure and trustworthy cloud environment. Online collaboration and sharing files with other users is easy and user-friendly. 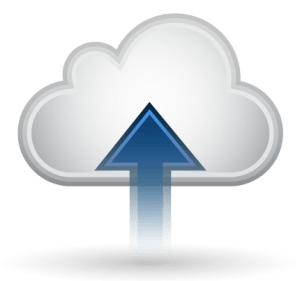 Cloud syncing speeds depend of Cloud providers and internet speed. Not all Cloud providers are transparent when handling data. Each form of external storage has advantages and disadvantages. The Cloud is currently the most beneficial, since it combines flexibility and data security, when you choose the right provider. You can find more information on our website. Do you agree with us and want to store your files in the Cloud? Start a free two-week trial! If you need more information on how to securely store your files contact us.